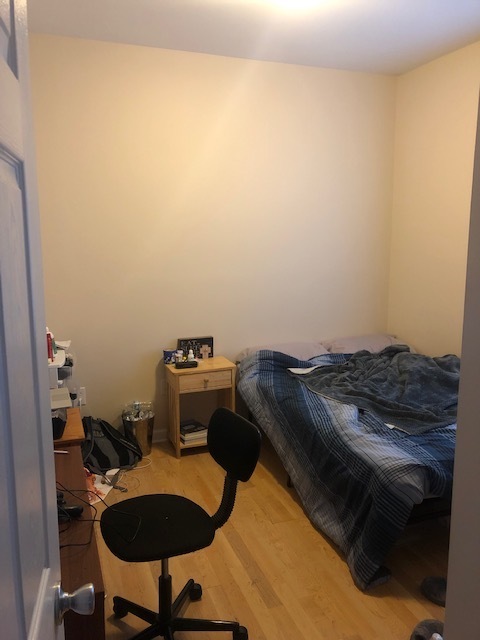 Furnished room in a 4 bedroom house with 2 baths. Could rent to 1-4 people. Availble May 24-July 24. $350/mo paid in advance. Must sign sublease w/ landlord. Laundry in bldg (not in unit). Walkable to campus. The community patio offers a grilling station with two grills, picnic tables, and lounge chairs. There is also a covered section which hosts many social gatherings in a laid back atmosphere with its oversized benches and tables. Looking for someone to take over our lease from May to the 2nd of August. 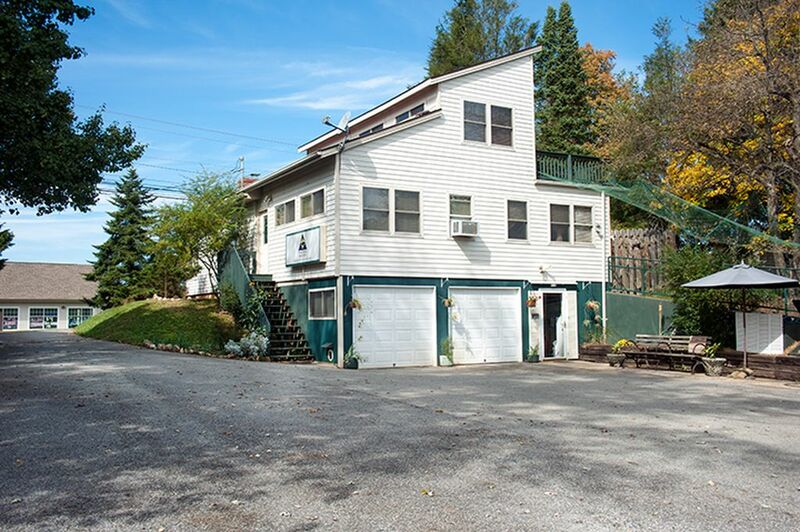 This apartment is in front of the bus stop and close to the VT Campus. It is a quiet apartment complex. 3 Bedroom 1 & 1/2 bathroom. 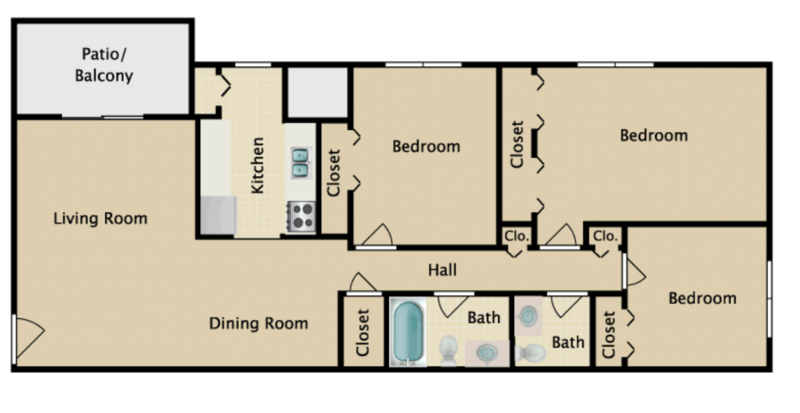 I am subleasing my room(1) in Collegiate Suites from April 15th- July 26th. Rent is $450 a month(my discounted price) not including utilities (around $50 a month for electricity, internet, and water). The room has its own bathroom and the apartment is recently renovated! There is a washer and dryer in unit. If you are interested or have any questions please message me! 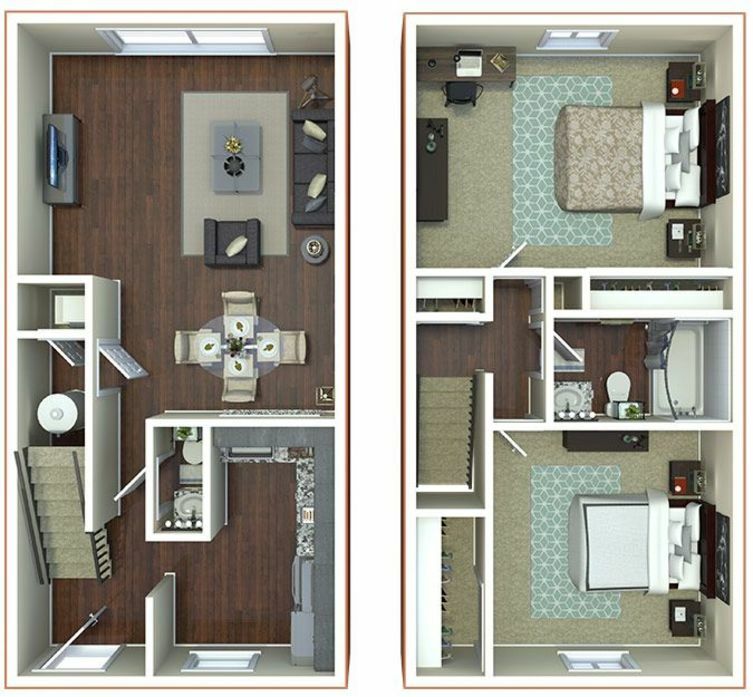 I have a room in the Retreat at Blacksburg, one of the most exclusive student living complexes in the community. It comes furnished and is avaliable from mid-May to the end of July. You would have your own bedroom and on-suite private bathroom. There are many luxurious amenities including a beautiful pool, gym, clubhouse, and walking path that are all included in your rent . Rent is negotiable and some utilities are included! Inquire for pictures of the unit! I have a room available for move-in by April 1 or may 1 until mid-August. 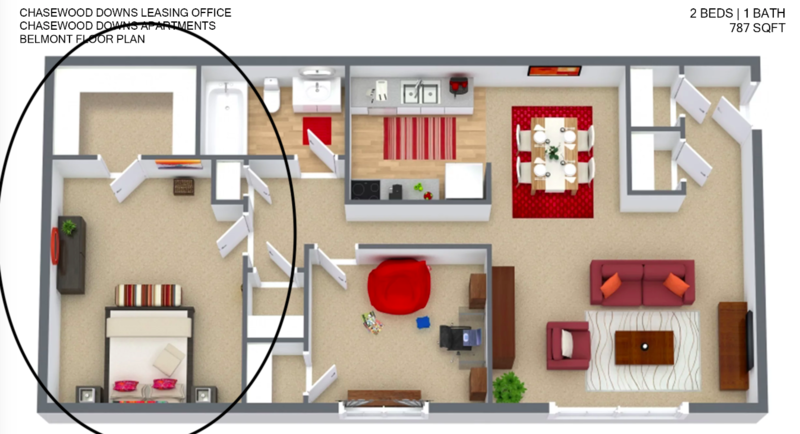 Looking for a female to sublease one bedroom in a 2-bedroom apartment in Sturbridge Square starting in Aug 2019 for the Fall semester while I am away for a Co-op. My lease runs for a year so a great sublease option for Fall and flexibility to extend to Summer! It's $565 a month plus utility. Deposit is $400. 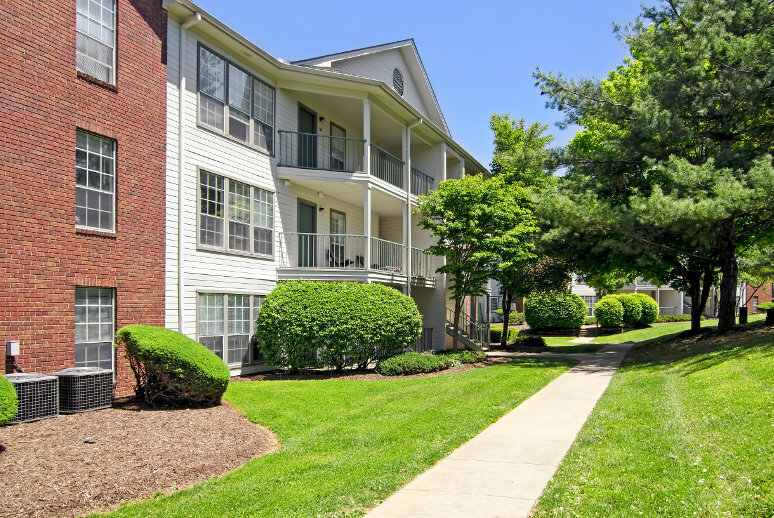 The apartment is in Sturbridge Square near bus-stop, conveniently located for off-campus student housing, just three blocks from campus and minutes from Downtown. Near to Krogers. 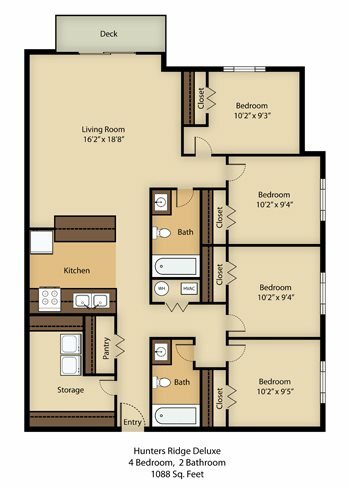 Looking to sublease my apartment (top-floor, 2 br 1 bath w/balcony) at Chasewood Downs from mid-May until the end of July. I've taken $200 off rent (actual rent: $837) to increase incentive since I will be moving. 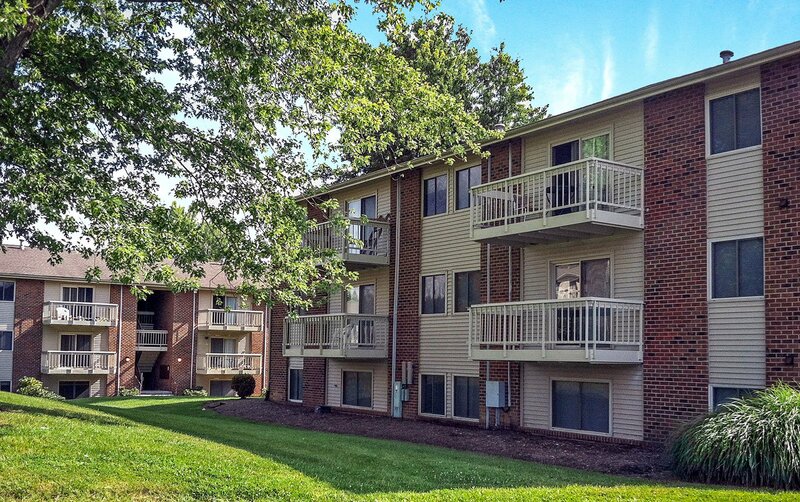 Sturbridge Two-Bed Apartment lease for the whole year from July 15, 2019 - July 15, 2020. The rent is $1120 dollars per month. 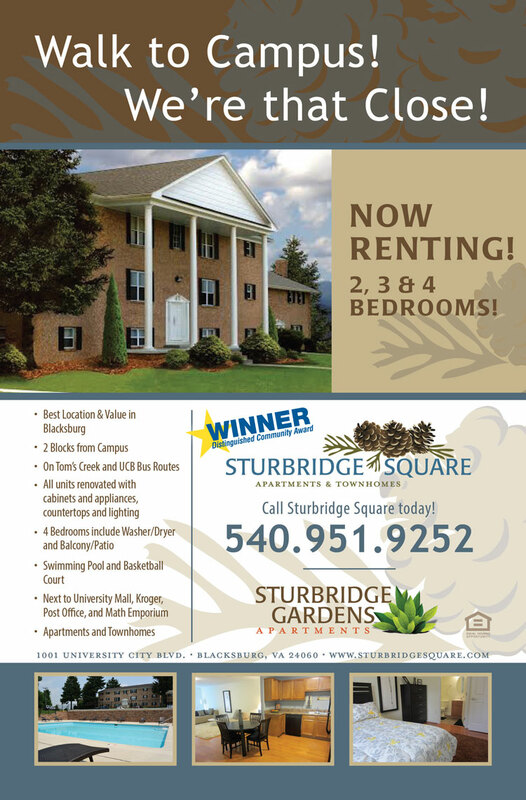 Sturbridge Square is the premium location for off-campus student housing in Blacksburg. 5 mins walk to Kroger and the United States Post Office. Very close to University Mall. Close to buses stop. TOM and UCB buses run every ten minutes. 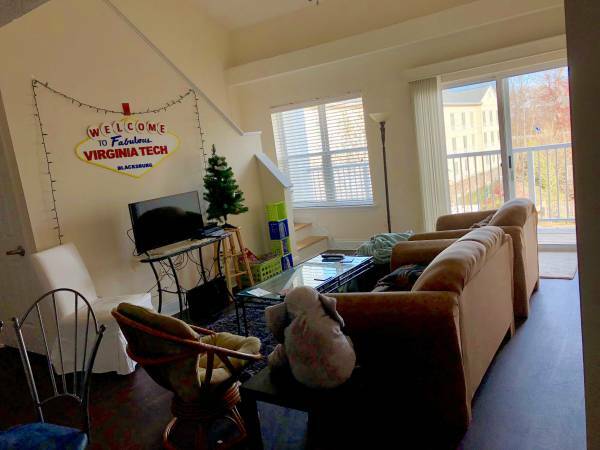 If you are Virginia Tech Students and want to find an apartment that is close campus and are quiet and cheap. This is the best option. Single furnished room in 4 bedroom apartment available May 20 - August 10. Big room with own bathroom and walk-in closet. Washer/dryer and dishwasher in unit, all utilities included. Rent is negotiable. 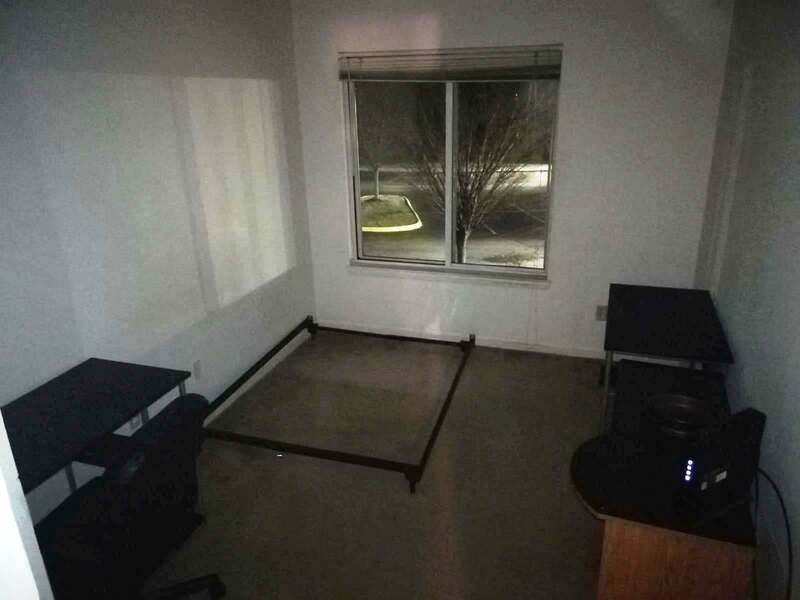 Room available for sublease in The Mill at Blacksburg. Ready for immediate move in. 2 roommates already moved in, need 1 more. 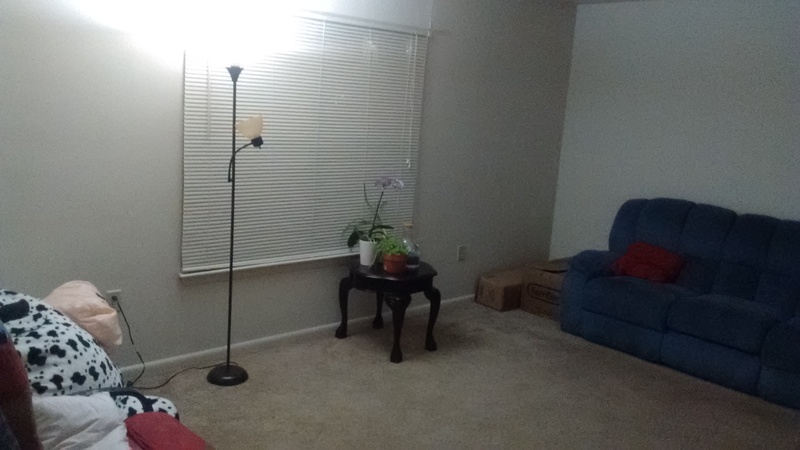 1 bedroom - 1 bathroom available for sublease: January through July 2019 Fully furnished bedroom (full size mattress, box spring, and frame), 2 desks, room trashcan, and some cookware available for use. Washer and dryer included! Walking distance from campus. Looking for someone to sublet my apartment Spring 2019! It's a super new apartment complex with a HUGE kitchen that is walking distance to campus! The apartment is a 3 bedroom 3 bath, with 2 awesome female roommates in grad school. The only reason I can't live here is because I took a full time position in loo of grad school at the last minute! Rent is $400+utilities per month. Free parking, laundry in unit, built in security system, dishwasher, gym access, and AIR CONDITIONING! Looking for a female to sublease a room in our duplex to for Spring/Summer 2019. Two female undergraduate students live here, both very kind and responsible. You would share a bathroom/shower with one other person. 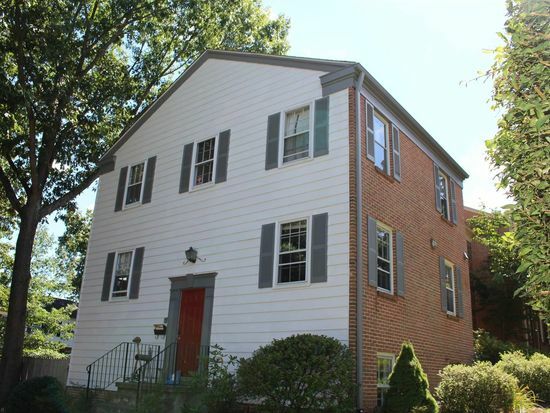 One mile from campus, close to bus routes, has free parking, near downtown. I'm renting out my room in a 3-bedroom apartment in Windsor Hills (female inquiries only please). The apartment is located right next to a bus stop for easy access to campus. Rent is $460 per month before utilities (price negotiable) and the apartment and room are both fully furnished. My roommates are two super sweet girls that I'm sure you'll love! 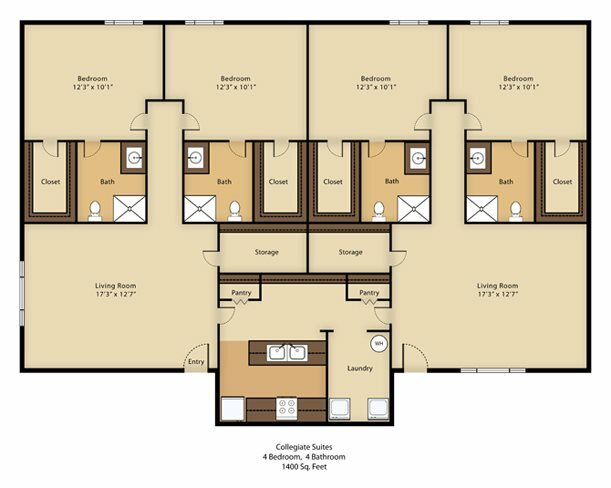 You will have a private room as well as your own private half-bath. Looking to sublease my room in my apartment for the spring semester of 2019. Lease starts January 1st and ends on July 31st. The apartment is only a mile away from campus and downtown area. The apartment is shared with one male student and potentially one more. Water, electricity, cable/internet is not included in the rent.  Sublease of one bedroom in a four bedroom, two bathroom apartment. Very close to bus route. Rent is negotiable. 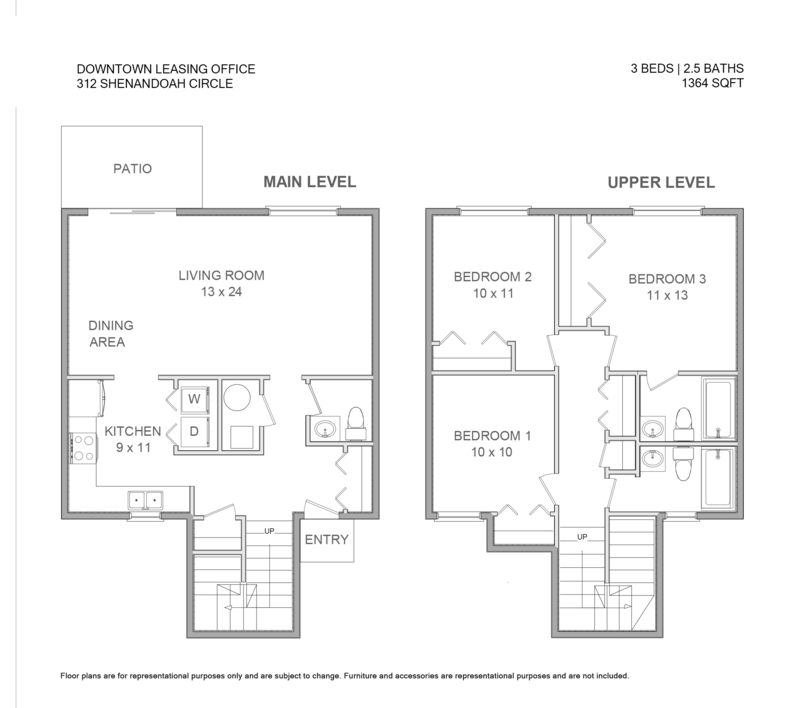 Looking for someone to fill in one bedroom in a 4Bed/2Bath apartment in the Village Phase 1 for the coming Spring/Summer starting in January 2019 through August. APARTMENT FEATURES: 4 bedroom apartments Hardwood-style floors Furnished, including leather-style living rooms & full-size beds Full kitchen with dishwasher & microwave Washer & dryer in each apartment Covered patios and balconies Super high-speed Internet included with bandwidth up to 1 Gigabit. 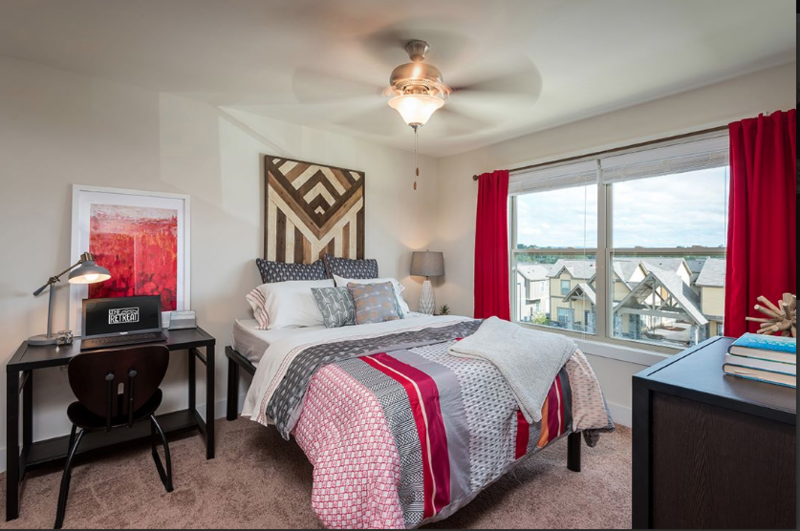 Solo bedroom and shared bath at Hunters Ridge Apartments Big kitchen and living room Very convenient bus system and you can walk to food lion! The shared bathroom is with another male who is clean! 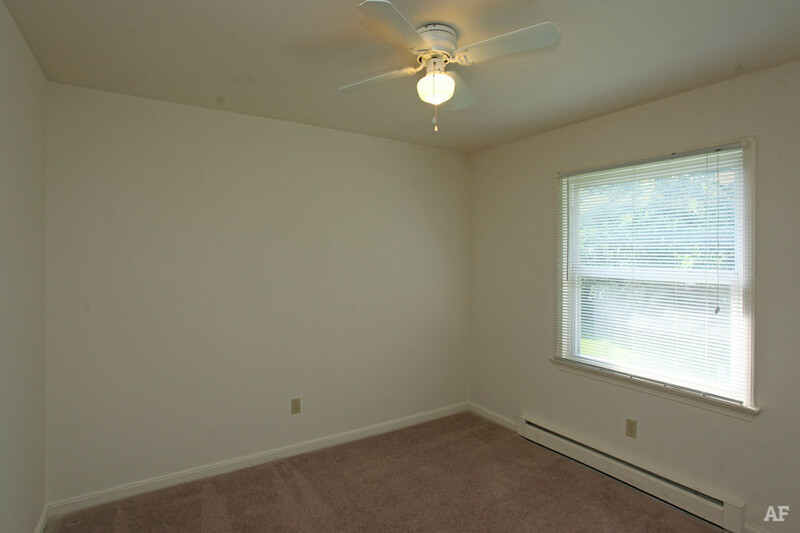 The largest bedroom is for leasing! Only $350 +electricity +internet per month! Furniture provided! Sublease from January to May or even June! Shorter-term is also available. I had to leave Blacksburg for work and am looking for someone to take my room for Spring 2019. You would share a bathroom with one girl roommate. The apartment is clean and quiet, room is spacious with a walk in closet! I'm a 5th year physics grad student. 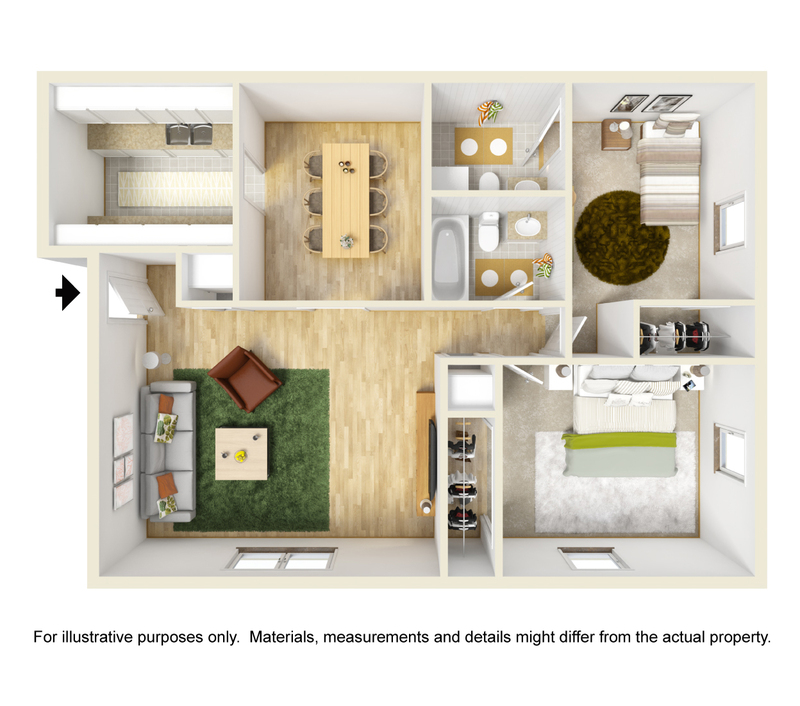 I'm leaving the town in spring semester so I'm looking for someone to sublease my room from mid January to early June My apartment is in Chasewood Downs (https://www.cmgleasing.com/property/chasewood-downs), it's a 2 BR/1 BA apartment, I attached the floorplan and specified the room I'm going to rent. My current roommate is an undergrad student, he is in the last year and he studies mechanical engineering. Street Address: 701 Appalachian Dr. The smaller bedroom in a 2 bedroom 1.5 bath townhouse in Terrace View for rent. You would be living with 2 other female roommates. Female or Grad Student preferred, but will consider undergrad. Can be furnished or unfurnished - Up to you. 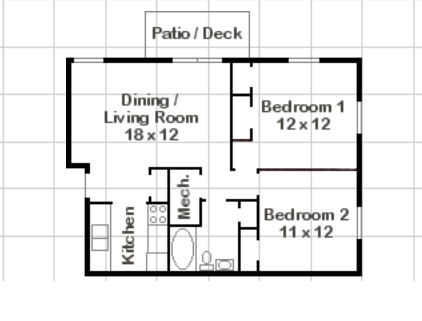 1 bedroom in a 3br/1ba apartment. Looking for 1 female to sublet for Spring/Summer. Will be moving in with 2 friendly, polite roommates. Subleasing a Townhouse in Oak Manor. Looking for 3-4 people for next semester spring 2019. Message me if you are interested and for details! 2 of my friends are searching for 2 more roommates. The house is pretty big and spacious, and the guys are cool and more than willing to make compromises. Can provide more pictures if need be, but you can also just google images. Street Address: 1305, University City Blvd. Looking for a male student to take over my lease. 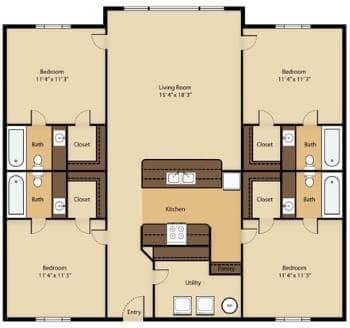 This is 1 room in a 4 bedroom 4 bathroom apartment called the Flex. The lease is from August 16 2018 to July 31 2019. Furnished, including living rooms & bedrooms. 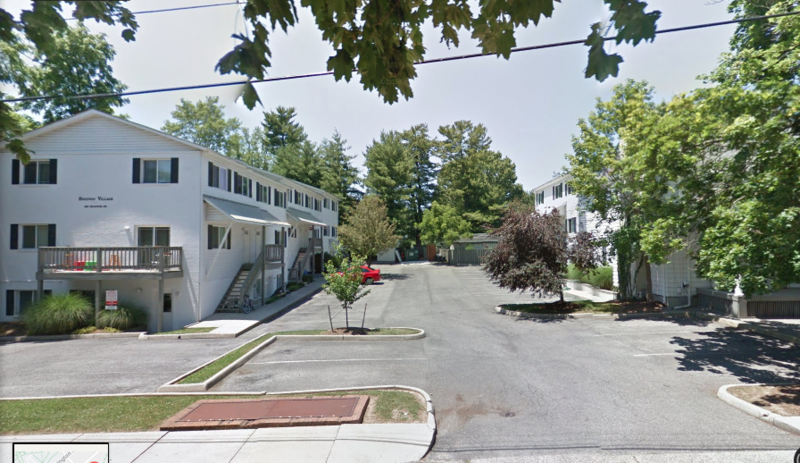 Full kitchen with dishwasher & microwave, washer & dryer in each apartment.